With a step-by-step method for accurate interpretation of the ECG, this third edition of Rapid ECG Interpretation describes a systematic approach consistent with the changes in cardiology practice over the past decade. All diagnostic ECG criteria are given with relevant and instructive ECGs, providing a quick review or refresher for proficiency tests and for physicians preparing for the ECG section of the Cardiovascular Diseases Board Examination. 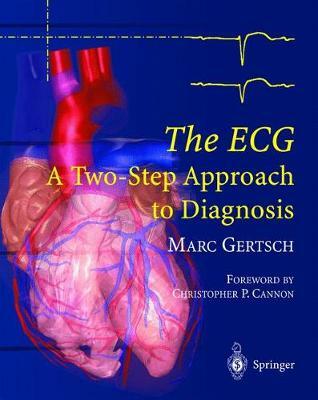 This edition contains over 320 ECGs and instructive illustrations, including 81 new ECG tracings. Clear and concise 11-step methods are set out in a user-friendly synopsis format. 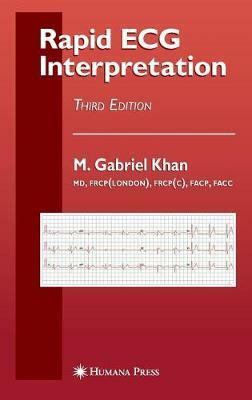 Buy Rapid ECG Interpretation by C.P. Cannon from Australia's Online Independent Bookstore, Boomerang Books.